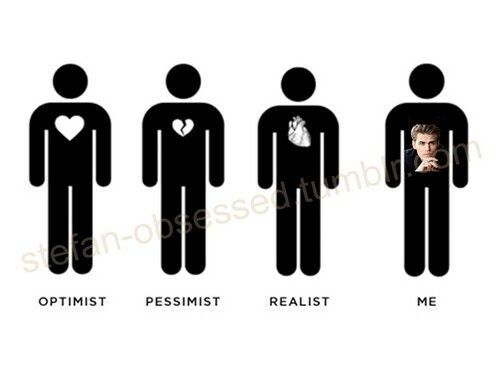 Obsessed with Paul-Stefan. I adore him!. 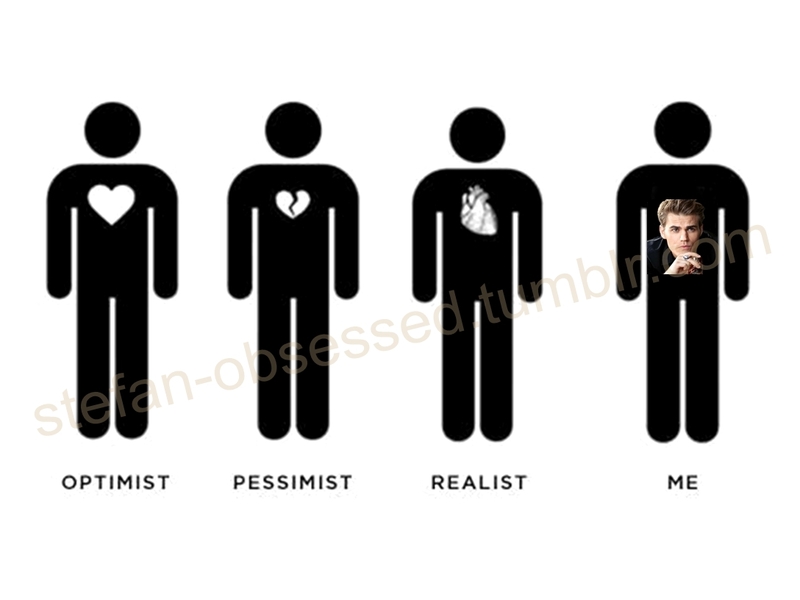 HD Wallpaper and background images in the Stefan Salvatore club tagged: the vampire diaries stefan salvatore paul wesley stefan fan made fan art.